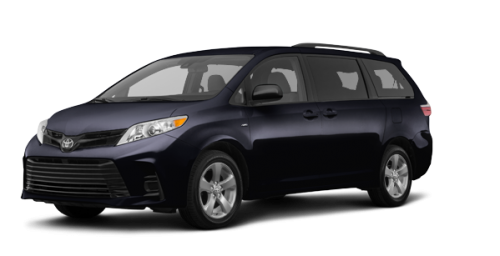 Lease from as low as $130 + taxes / week at 7.2%. Term of 60 months. 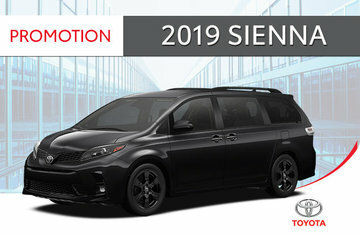 In addition to the 2018 Sienna models near Moncton, you'll find at Amherst Toyota, the Toyota dealership located near Truro, Nova Scotia, an unparalleled choice of the 2018 RAV4 and the 2018 Toyota C-HR models. 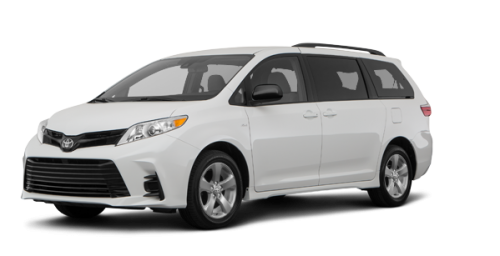 You can book a road test drive there with the 2018 Sienna. If you buy or lease your new 2018 Sienna at Amherst Toyota, you'll enjoy the flexibility of the Toyota financing plans and the Toyota promotion discounts. 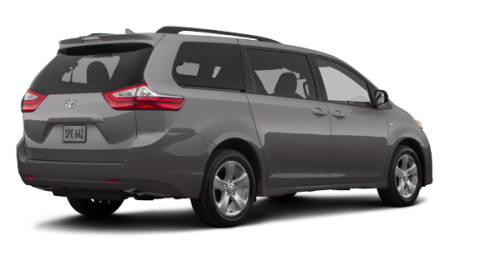 The 2018 Toyota Sienna models, for sale in Amherst, Nova Scotia, near Truro, are powered by a 3.5-litre, 6-cylinder engine that develops 296 horsepower with 263 lb-ft of torque paired with an 8-speed automatic gear box. 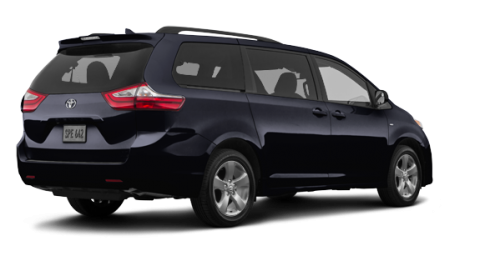 The AWD V6 7 PASS 8A and XLE AWD 7 PASS 8A models are equipped with AWD. 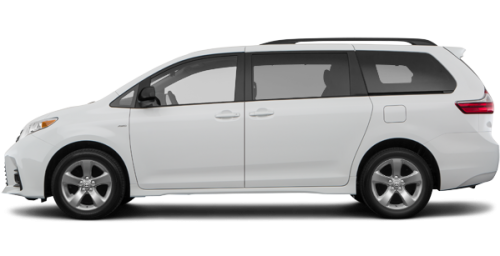 The 2018 Sienna models near Moncton, New Brunswick and Truro, Nova Scotia have a towing capacity of 454 kg (1,000 lb.) 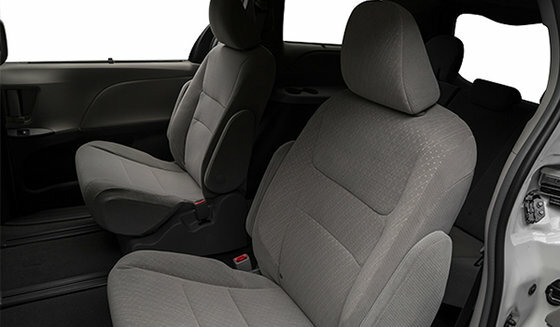 and a maximum load capacity behind the 3rd row of 39.1 cu. 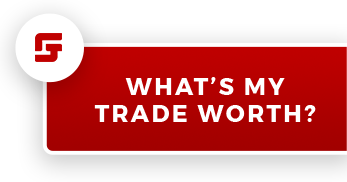 ft. and 287.1 cu. ft behind the 2nd row. 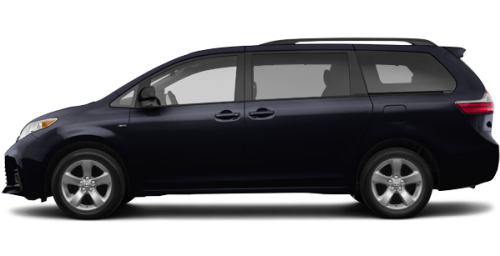 The 2018 Toyota Sienna's, for sale in Amherst, near Truro, Nova Scotia, come standard with 8 airbags and the Toyota Safety Sense P suite. 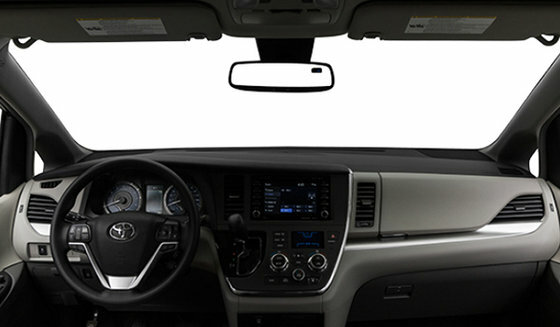 This suite of devices, that is designed to help protect the passengers of the 2018 Sienna, those of other vehicles and pedestrians, includes a pre-collision system with pedestrian detection, lane departure warning, automatic road lights, dynamic cruise control and lane departure warning with assistance to the direction. 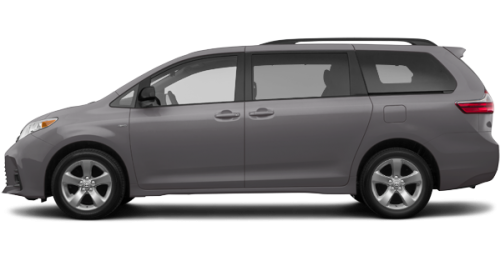 The 2018 Toyota Sienna models, for sale in Amherst, near Truro, are standard equipped with 2 power sliding doors and the SE, Limited and XLE models are standard equipped with the electrically powered hatchback liftgate. The Limited 7-seater model includes a standard panoramic glass roof, which is also available as an option on the XLE and AWD models. 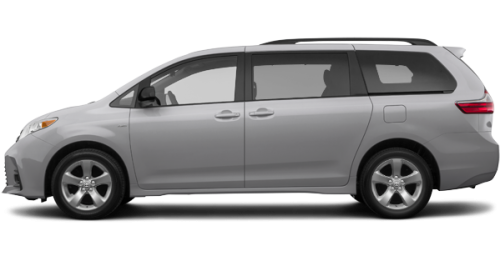 All 2018 Toyota Sienna models, for sale in Amherst, inherit 2nd-row captain’s seats and heated front bucket seats. 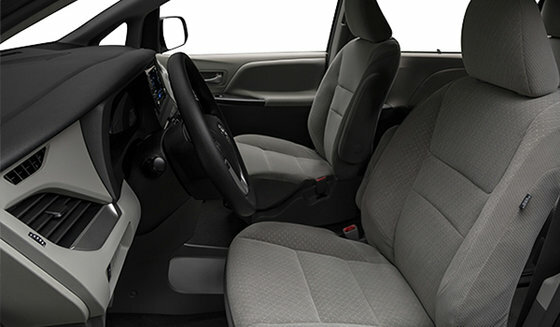 The seats in the 3rd row can be folded and retracted with one touch. The Limited, SE Technology and XLE AWD Limited models can be optionally equipped with a real small mobile home theatre in the back where you'll find a Blu-ray player, and a large 16.4" divisible screen. 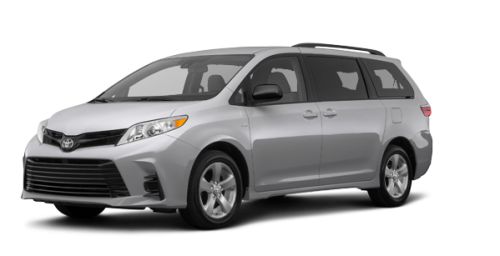 There is no doubt that you will be happy to travel on the roads of Nova Scotia with your entire family at the wheel of a 2018 Sienna.